All health professionals will recognise the vital role of exercise in maintaining good health and wellbeing. 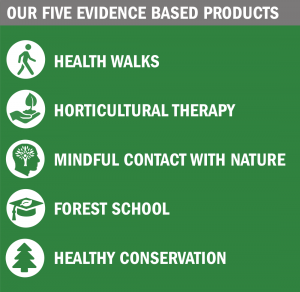 What’s less understood is the increasing body of evidence that shows that engagement with the natural environment brings additional benefits. The Natural Health Service is working with Liverpool John Moores University (LJMU) and the University of Liverpool to create a long-term research programme, a Centre of Excellence for Natural Health Service Research, that is set to influence policy and support for health and wellbeing in green environments. Our work together was showcased at the Natural Health Service Conference hosted by LJMU in May 2017. 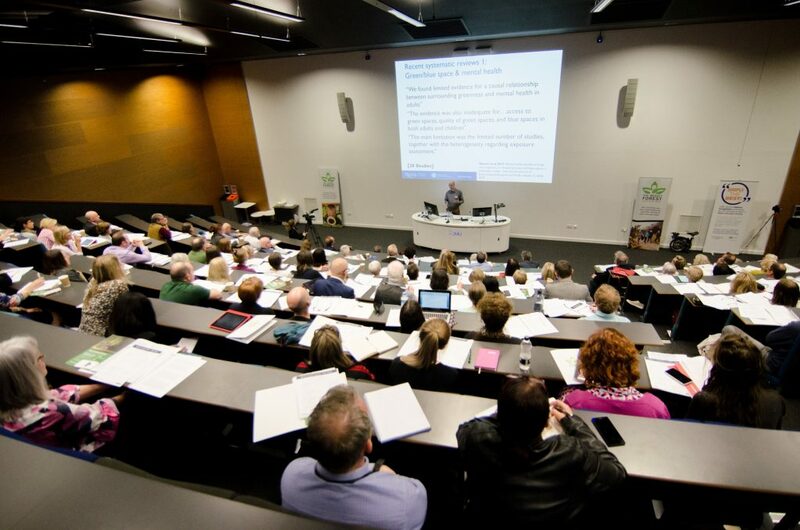 Contact us about the Centre of Excellence for Natural Health Service Research.